Online pre-registration is now closed, but you can still register at the walk! Donations will be accepted online through 5/13. 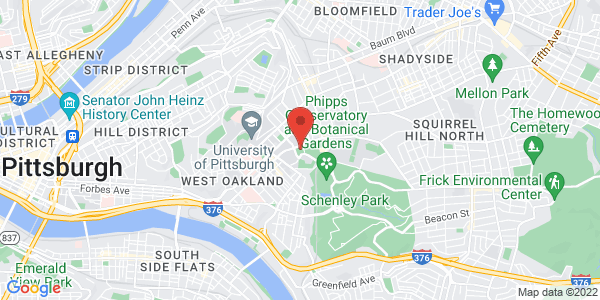 Parking: Due to an event at CMU, Schenley Drive from the Schenley Plaza Fountain up past Phibbs Conservatory will be closed. Street parking in the area will be extremely limited. 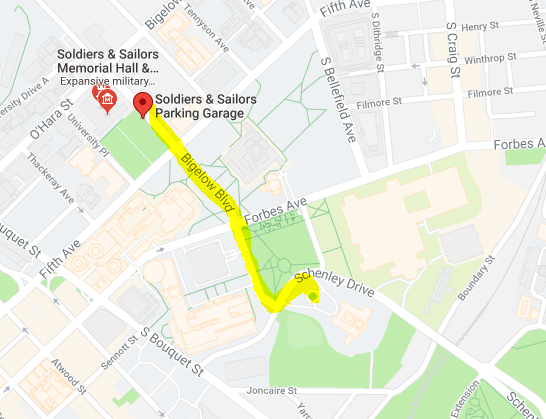 Walkers are recommended to park in the Soldiers and Sailors Memorial Parking Garage on Bigelow Blvd, accessible from Fifth Ave or O'Hara Street. This is a short walk to the event but please allow extra time to arrive and check in for registration. An AerieREAL role model and brand ambassador for both the National Eating Disorders Association (NEDA) as well as L’Oreal’s Prince’s Trust, Iskra has become “the millennial poster girl for positivity” (Harper’s Bazaar UK, 2018). Her candid discussions regarding her own journey of self-love and challenging current media representation for men and women can be found in publications such as Time, Huffington Post, and SELF Magazine; as well as earning her a spot on BBC World’s 100 Most Influential Women. With her recent foray into production, Iskra has garnered massive attention for her Mirror Challenge. The Facebook Watch series has inspired nearly 4 million viewers with topics ranging from infertility to finding inner strength in the face of bullying. 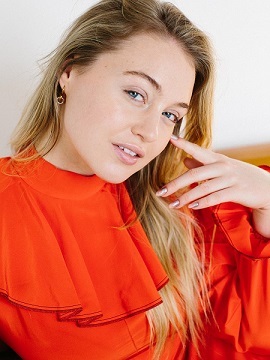 Her continued advocacy for diversity in media along with her focus on mental and physical wellness have made Iskra a go-to for those seeking upliftment, authenticity, and infectious self-empowerment. 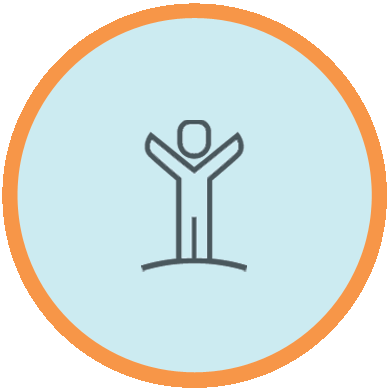 Eric faithfully serves as a Recovery Ambassador Council member for Eating Recovery Center. Eric is an LGBTQ advocate, actor, comedian, and drag queen currently living in Chicago, Illinois. 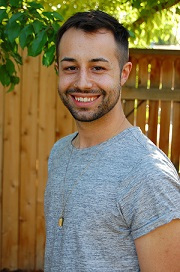 As an advocate for the LGBTQ community, Eric travels around the country sharing his experiences of Eating Disorder Recovery, coming out as a gay person, and his recovery from substance abuse with college campuses and patients in treatment. Eric has been featured on Texas Public Radio “Worth Repeating”, Mental Note Podcast “Drag Queen Wisdom”, Huffington Post Queer Voices, and has given an award winning 2014 TEDx Talk entitled “ How Dressing in Drag Made Me Uncover My Authentic Self.” Eric hopes that sharing his story will inspire others to know that they are not alone, to seek connection and treatment, and that full recovery is possible. 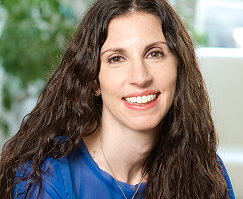 Megan Neiman is Licensed and Registered Dietitian Nutritionist with a Bachelors Degree in Clinical Dietetics and Nutrition from the University of Pittsburgh Medical Center. 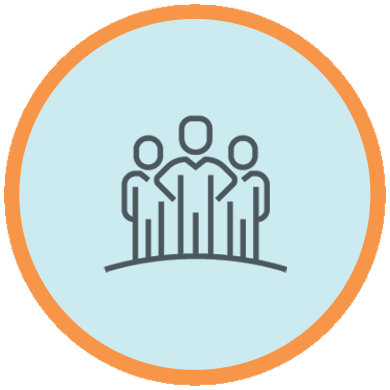 A nutrition expert for over 19 years, Her career began as a clinical dietitian in a skilled nursing and rehabilitation center. After 6 years working in this population, she started her next career path working at Western Psychiatric Institute and Clinic (WPIC) of UPMC. There she worked with populations, diverse in their nutritional needs. 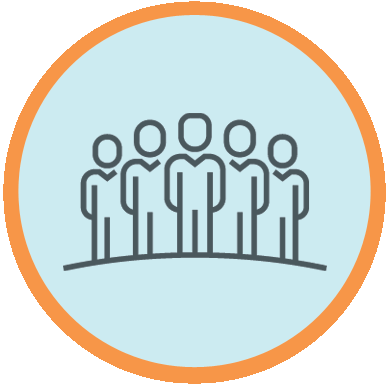 Included in her nutritional counseling were patients with addictions, depression, anxiety, dual diagnoses, and eating disorders. She is the sole dietitian in a group practice at Relationship Resolutions in the Shadyside area of Pittsburgh. She specializes in Eating Disorders and practices in a weight inclusive and non diet approach. Megan is passionate about helping her clients find freedom from their eating disorders and develop a healthy relationship with food and their bodies.